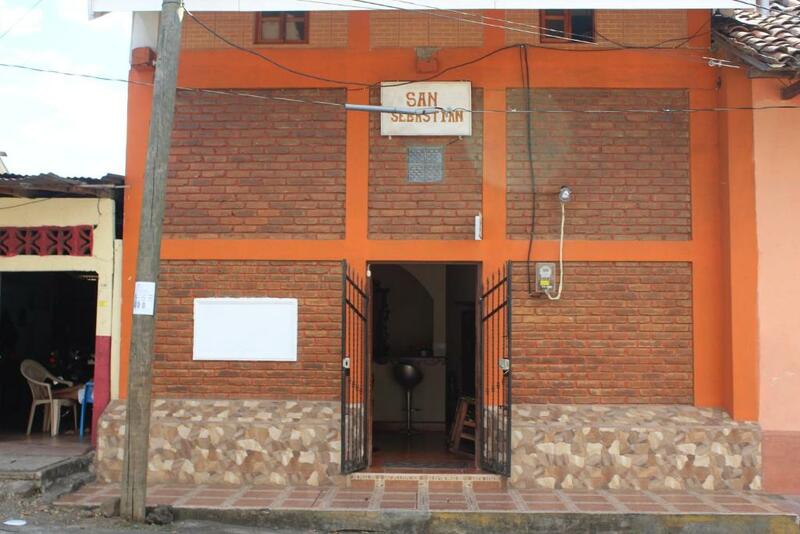 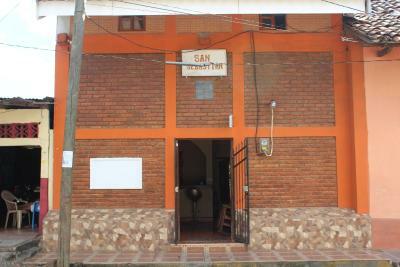 Hostal Ruinas de San Sebastián is located in León and features a shared lounge. 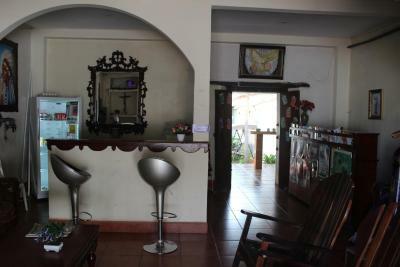 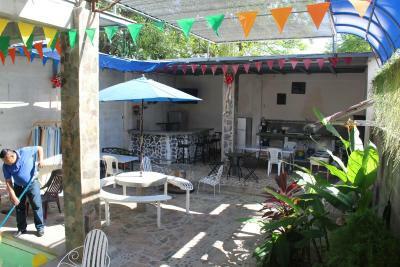 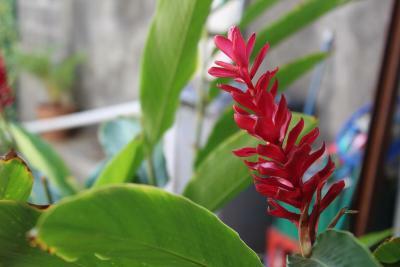 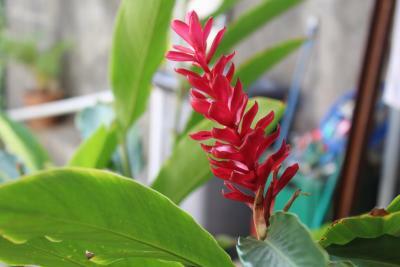 Among the facilities at this property are a 24-hour front desk and a shared kitchen, along with free WiFi throughout the property., complementary coffee during the day, hammock on the public area and musical instruments to use no charge. 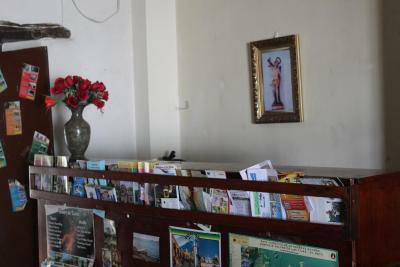 A tour desk at can provide information on the area. 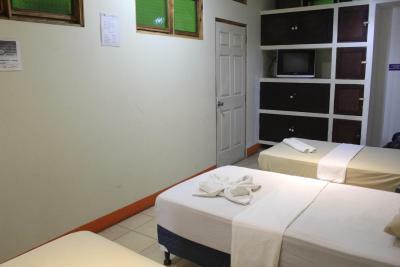 All guest rooms in the bed and breakfast are equipped with a flat-screen TV. 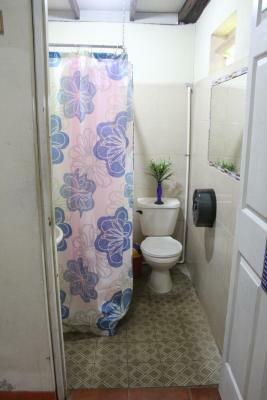 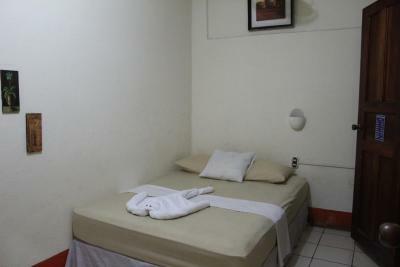 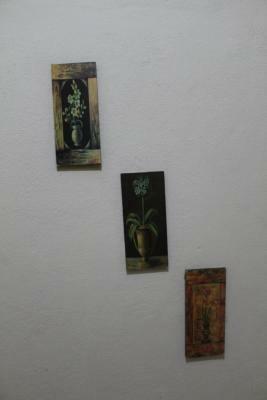 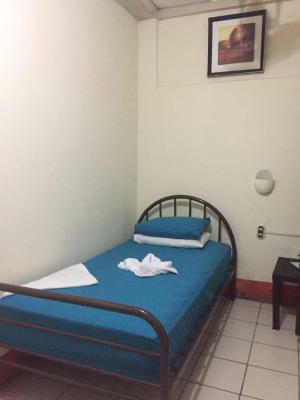 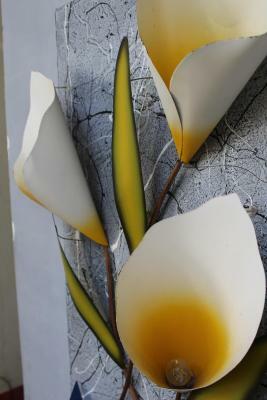 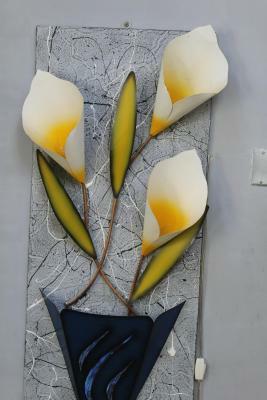 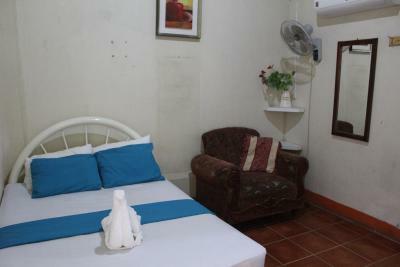 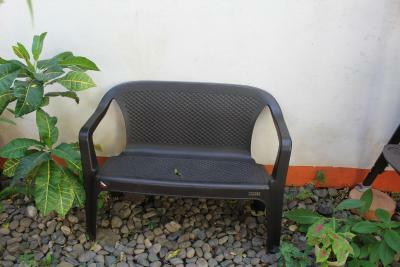 All rooms include a private bathroom with free toiletries. 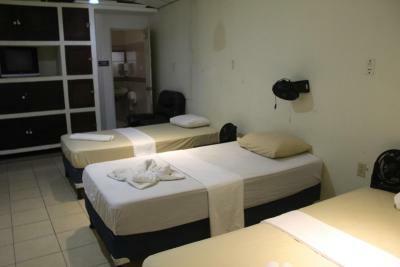 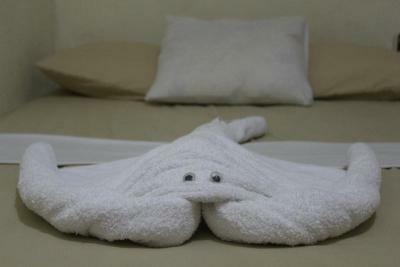 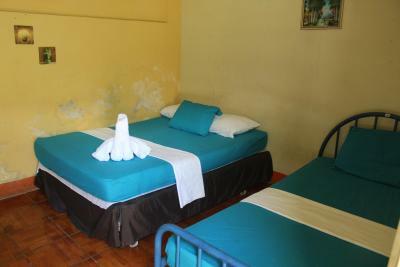 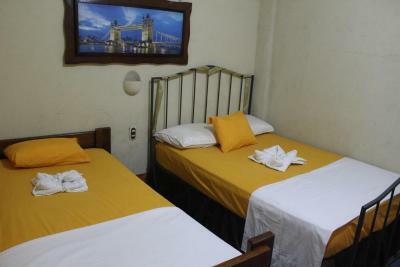 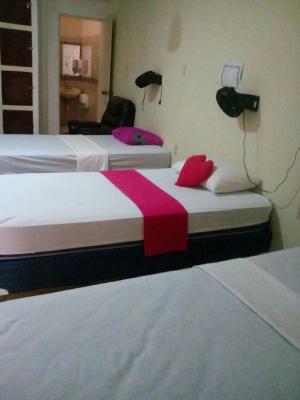 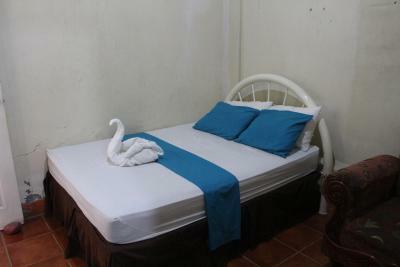 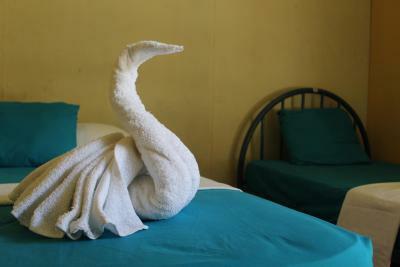 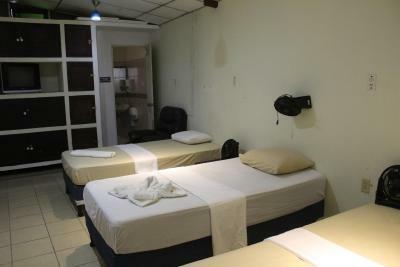 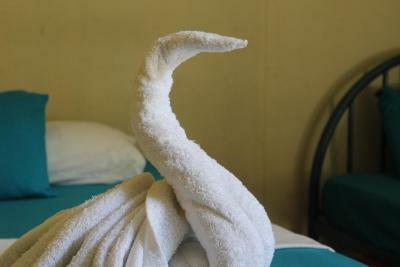 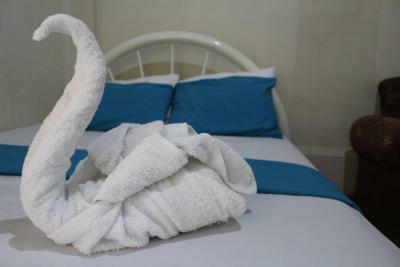 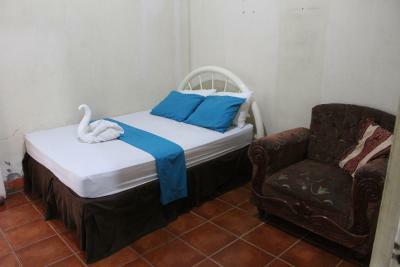 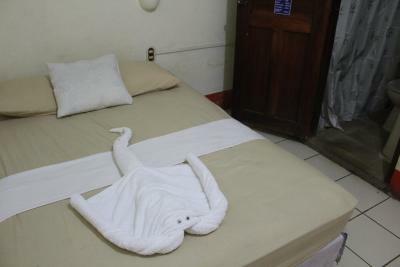 At Hostal Ruinas de San Sebastián all rooms are fitted with bed linen and towels. 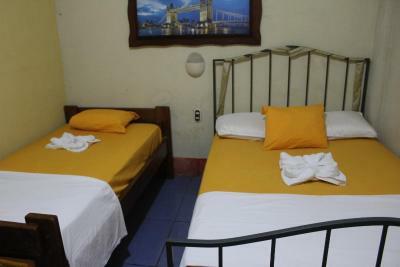 Augusto Cesar Sandino International Airport is 52 mi from the property. 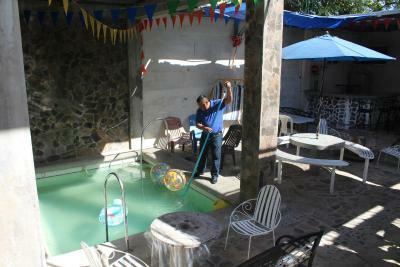 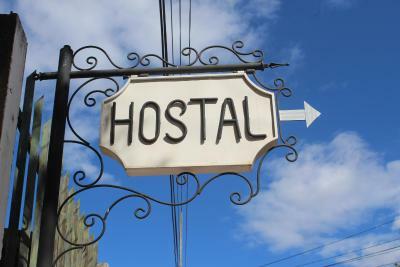 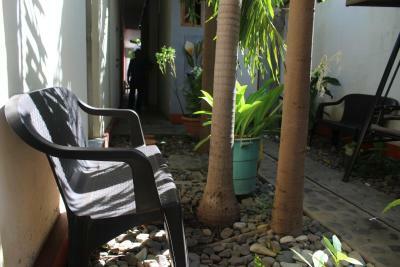 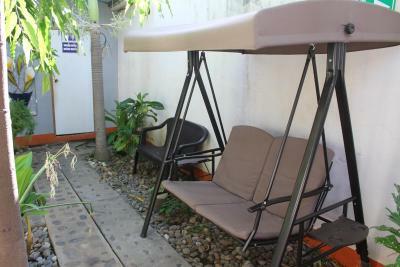 When would you like to stay at Hostal Ruinas de San Sebastián? 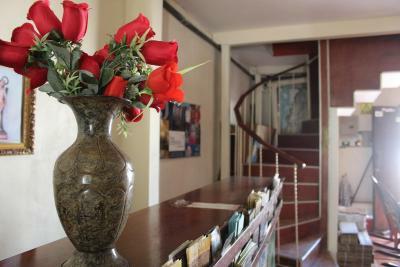 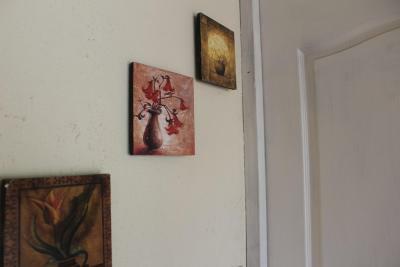 House Rules Hostal Ruinas de San Sebastián takes special requests – add in the next step! 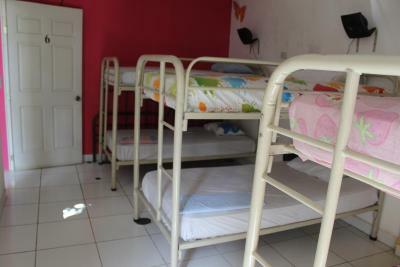 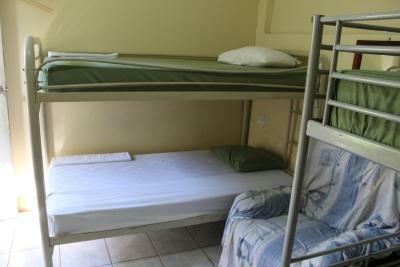 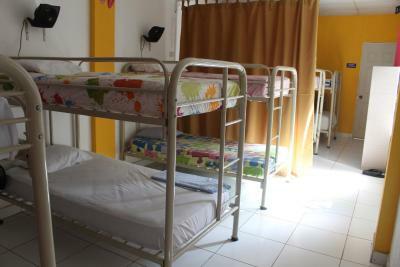 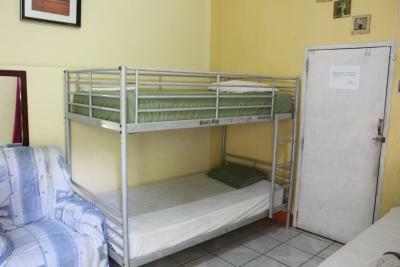 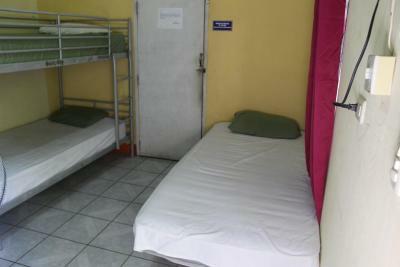 All children under 12 years are charged USD 0.70 per night for extra beds. 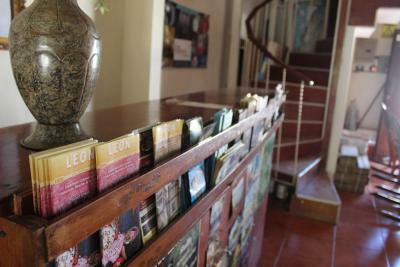 Hostal Ruinas de San Sebastián accepts these cards and reserves the right to temporarily hold an amount prior to arrival.